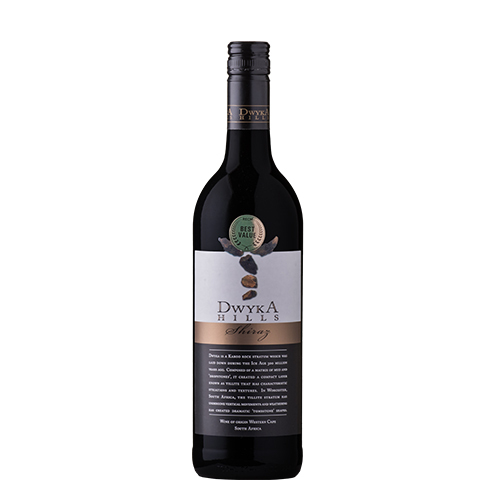 Dark Plum in colour, it has delicious berry and spicy aromas. A soft, supple wine with ripe fruity flavours and a hint of pepper. This wine has lovely length on the aftertaste.